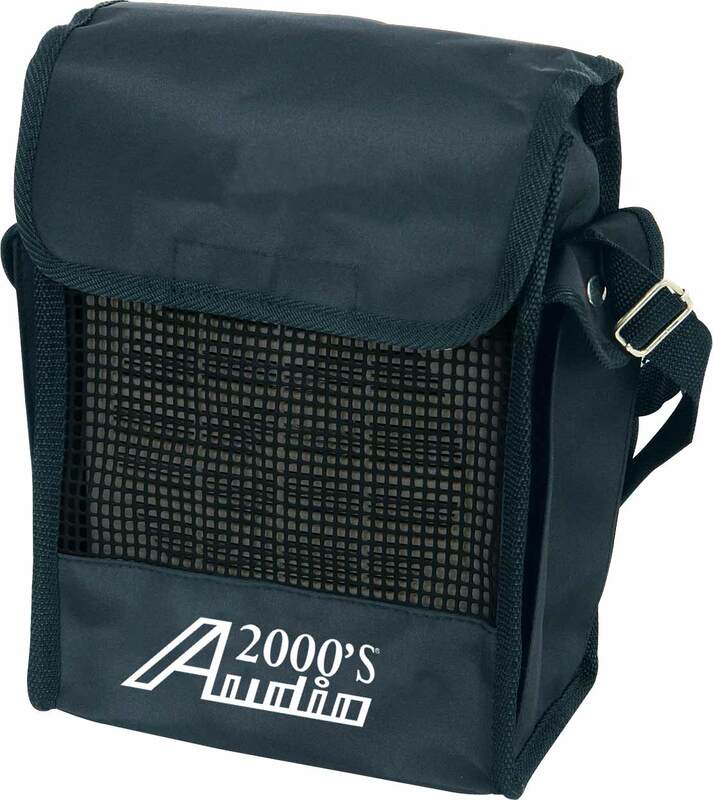 The Audio2000'S® AWP6040 portable all-in-one wireless PA system with a rechargeable battery is a portable self-contained PA system containing an 1.2AHr rechargeable battery, a wireless microphone system, a built-in amplifier, a speaker, and a heavy-duty carrying bag. 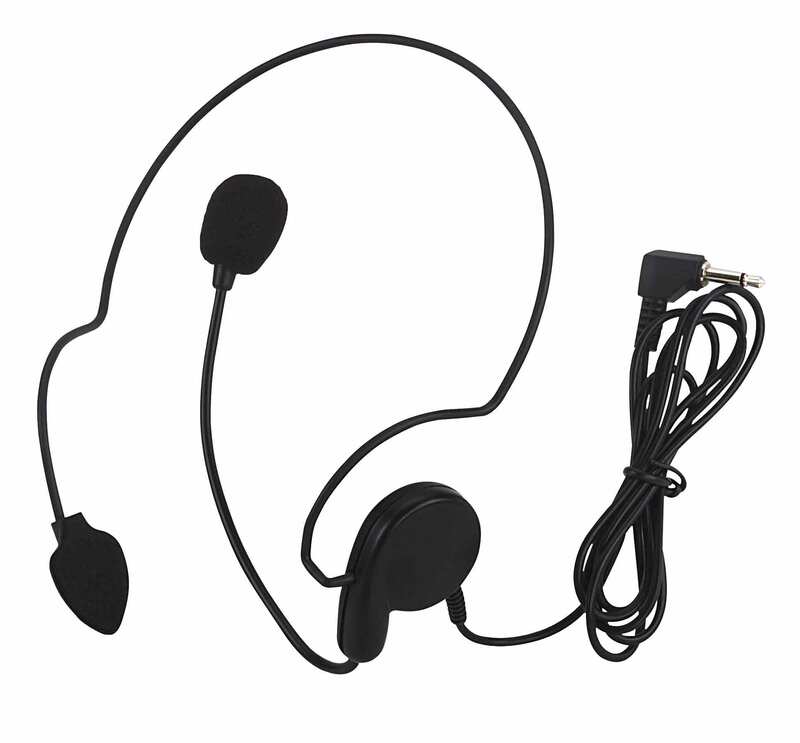 The above wireless microphone system includes a belt-pack wireless transmitter, a headset microphone, a lavaliere microphone. 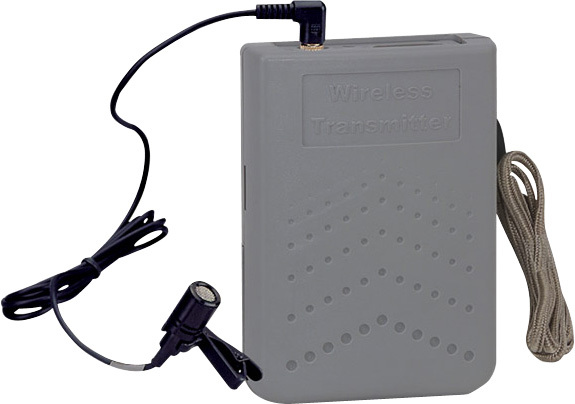 An AUX input connector and an AUX output connector are provided to have the AWP6040 be able to be used with any other PA or audio system. An 1/4 connector is provided to be used as an electric guitar input or a microphone input. 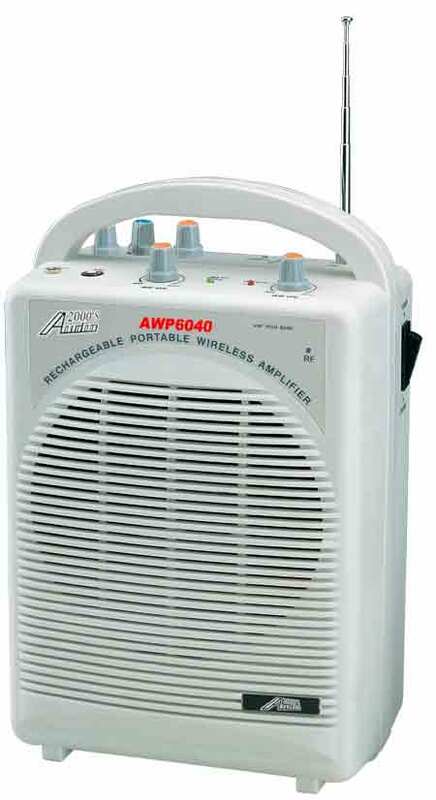 The combination of the built-in amplifier and the speaker of the AWP6040 provides 25W maximum power output to achieve effective PA applications. A carrying bag is provided for portability and mobility of the AWP6040. Overall, the AWP6040 is designed and manufactured to be a versatile, user-friendly, convenient and reliable system.